Presenting: industry game-changers, mission-oriented fashion & beauty stars, and leading executives. Professional makeup artist turned YouTube star and activist for inclusivity in beauty, Jackie was named 2018 WWD ‘Influencer of the Year.’ Her recent TooFaced Cosmetics collaboration expanded their foundation collection to include more shades for women. Jenn Im is the powerhouse life and style star named one of Forbes Top 10 Fashion Influencers of 2017. “Eggie,” her debut collection of inclusive and affordable everyday staples, grossed over $1MM+ in sales in 2018. Amber Scholl is an American fashion and beauty star, YouTube powerhouse, and Queen of DIY. She is beloved for her hilarious videos, covering everything from DIY tips to budget hacks. In a meteoric rise, she gained 1.4MM+ subscribers in just one year. Stephanie Villa is a fashion, beauty, and lifestyle star known for her edgy style and fun, unique videos. Her growing brand commands consistently high engagement, and increasingly high-profile collaborations, incl. Toyota, Sephora and Bose. Ellen V Lora is the fashion and lifestyle star whose artful eye and feminine, yet edgy contemporary style sets her visual storytelling apart. Her recent features include coveted campaigns with Good American and L'Oréal. Francis Lola is the fashion and lifestyle star whose flirty and feminine style, inspired travel content, and dynamic adventures across the globe—as told through beautifully edited images— have gained a loyal following. Aja Dang is an American TV host turned YouTube Star and social activist. Her 13 years of broadcast journalism spans public access TV to her own Fox Sports show, covering the Super Bowl to red carpets, working with The Hollywood Reporter, Maxim, and more. Ashley Rachel Villa, Esq. is an attorney and manager to top-tier digital content creators and YouTube stars, as well as legal counsel to a number of digital media companies and entertainment entities. She is a leading expert in digital talent management, brand partnerships, and digital content distribution. In 2014, she founded RARE Global, which represents some of the most well-known influencers in fashion, beauty, and lifestyle: Forbes Magazine 2017 Top Fashion Influencer, Jenn Im; NAACP 2018 YouTuber of the Year, Jackie Aina; Amber Scholl, Stephanie Villa, and more. She is also the co-founder of The Be Rare Foundation and Co-Producer of A Rare Day. Vannga Nguyen is a branding consultant, creative director and producer. She produces campaigns, collateral, and special projects for top brands and digital media stars across fashion, beauty and lifestyle. In 2014, she founded The ADVNT Society—a digital magazine, editorial studio and creative collective specializing in content, events, and production. 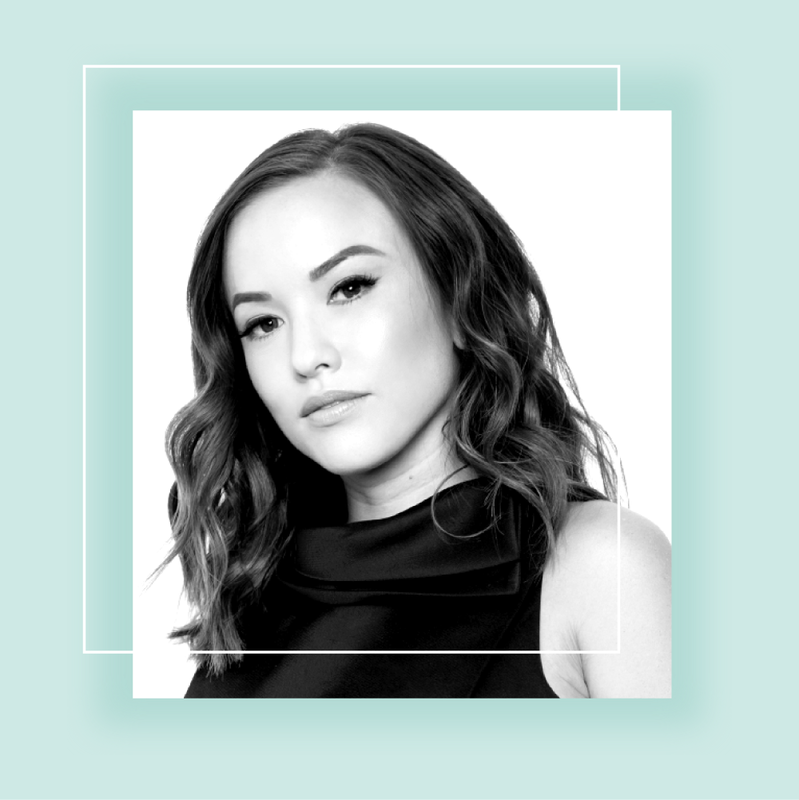 She is the Head of West Coast Marketing & Events for Sugarbearhair; Head of Branding for Rare Global; Creative Director for 'Eggie by Jenn Im; and branding consultant to various high-profile creatives and projects (Chris Appleton Masterclass). She is also the co-founder of The Be Rare Foundation and Co-Producer of A RARE DAY. Denis Asamoah is a motivational speaker, mentor, business consultant, and productivity coach. He specializes in working with companies, professionals, and young people to improve productivity and performance, helping grow careers and businesses. With a background in finance, sales strategy, and operations, has worked with clients such as Deloitte, KPMG, Barclays, Rightmove, and more. As a digital strategist who's worked alongside the web's most influential women, Cassy was inspired to build a space for boss ladies from witnessing first-hand the growth sparked from connecting top female creators for noteworthy and meaningful collaborations. Before writing one line of LadyLab's code, Cassy and her team spent months interviewing potential users, beta-testing and strategizing a safe space for women to see each other as collaborators vs. competition. Toni Ko is business mogul and beauty visionary with a track record of building highly successful global brands. She’s been featured on the cover of Forbes as one of ‘America’s Richest Self-Made Women’ (2016). She founded NYX in 1999 at 25 years old; the company earned $2 million in its first year. In 2014, she sold NYX Cosmetics to L'Oréal for $500 million. By March 2016, she was onto her next venture, creating Perverse Sunglasses, which became an eyewear sponsor at Coachella. She is also the founder of Butter Ventures, a principal venture firm that invests in start-ups, especially those created by women. The Powerhouse Panel: veterans and upstarts at the top of their game. 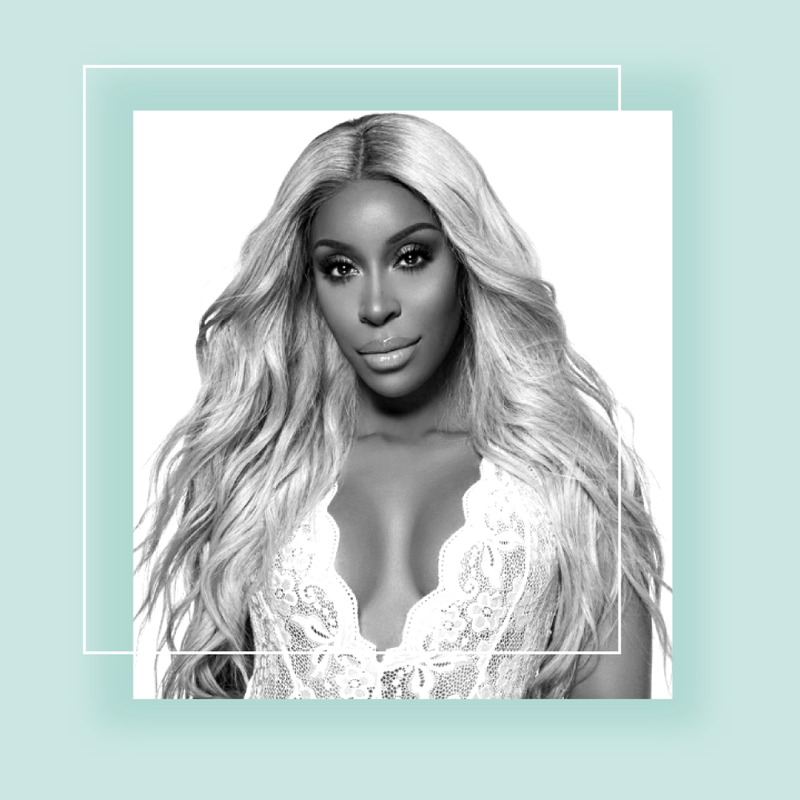 Charina Scott is the Brand Partnerships Manager at REVOLVE, where she oversees all marketing collaborations with the nearly 700 brands sold on REVOLVE, as well as 3rd party companies like FIJI, LYFT, and COTTON. She has been an instrumental part of the team that helped spearhead a new age in influencer / retail marketing—combining fashion, travel, social content to build one of the most recognized brands on the planet. REVOLVE works with the fashion industry's most highly-followed influencers and celebrities, and hit $1B in sales in 2017. Charina has been in the fashion press and marketing industry for 11 years, starting from traditional luxury PR (3.1 Phillip Lim, Self-Portrait). Ivy Cavic is an entertainment industry leader with over 15 years of experience. In her previous role at ROAR, she not only headed the TV talent television department, but founded their digital talent department as well. She has helped build some of YouTube’s most innovative stars, including industry pioneer Kandee Johnson and the beloved Merrell Twins. In 2018, Ivy combined forces with Ashley Villa as a partner Rare Global where she continues to find new ways to bridge the gap between traditional and digital medias. Chrystina Woody Train has more than 15 years of experience leading global marketing and digital teams for brands (Disney Consumer Products, Verizon, Samsung, Microsoft, and General Motors) and partnering with startups (VidCon, StyleHaul, Beautycon, Northside Media Group, Kevin Hart's LOL Network). Her expertise lies in the beauty, fashion, lifestyle space, at the intersection of women, women of color, motherhood and wellness. Her recent work on the Girls Build Summit and the TeenVogue Summit (ft. Secretary of State Hillary Clinton, U.S. Senator Kamala Harris, Cara Delevigne, Serena Williams, Shonda Rimes, Jackie Aina) has made headlines. Gina Wade is the President and founder of Gina Wade Creative, a full service event design and production company that creates unique, impeccably-realized experiences for high-profile clients. She also works with major brands, event venues and hotels to expand their platform and increase their revenue and sales. A well-known and respected leader in the world of special events, sales and marketing, specializing in event design, concepts & production. Previous clients: Vanity Fair (including the Vanity Fair Oscar Party), Netflix, Hulu, InStyle Magazine, Fox Searchlight, Tom Ford, Rachel Zoe, Bravo, Givenchy Beauty, Fresh, the Telluride Film Festival, the International Documentary Association, and many more. Gina has also appeared on “Entertainment Tonight”, “Good Day LA” and “My 13 News;” and was a regular cast member on the Style Network’s “The Big Party Plan Off”. 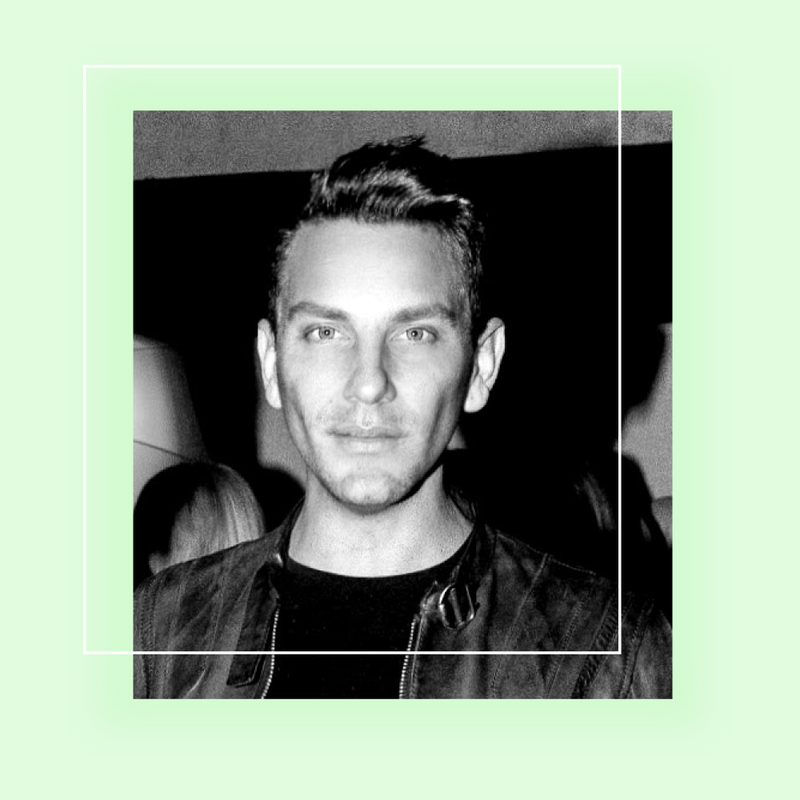 Cole Chasen Trider is the Founder and CEO of Chasen Creative Media, a public relations and event marketing firm specializing in top-tier digital influencers and digitally native fashion, beauty, and technology brands. Through expert media strategy and experiential activations, he has spearheaded the launch of top influencer-backed labels including: SECNDNTURE by Jordyn Woods, EGGIE by Jenn Im, Gal Meets Glam Collection by Julia Engel, TRUE IMG by the Merrell Twins, STEELE by Amanda Steele, plus collaborations including Lancôme x Camila Coelho, Jackie Aina x Too Faced, and Gabi Fresh x Playful Promises.